The acronym SWOT consists of four parts: strengths, weakness, opportunities, and threats. This simplistic approach has helped corporations capitalize on their strengths, improve upon their weaknesses, identify and take advantage of opportunities, and minimize threats to maximize their chances for success. 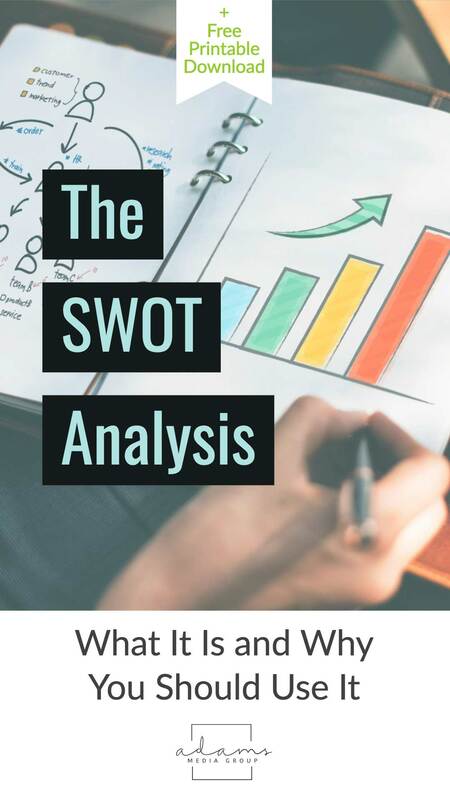 SWOT gives businesses much-needed insight to strategically position them for success with developing a long-term marketing plan. Internal controls dictated by individual or corporate actions determine a company’s strengths and its weaknesses. External factors, on the other hand, define opportunities and threats. While a company has complete control over its internal factors, it cannot control external factors. It can, however, respond to them. Each part of SWOT also consists of a positive and negative attribute. Strengths and opportunities are considered positive, whereas weaknesses and threats are negative. When completing a SWOT analysis, it’s imperative to analyze your business from multiple viewpoints. As we take a more in-depth look at SWOT, consider how your employees, customers, and competitors might answer each question. How do their responses differ from yours? Understanding where your business excels and then focusing on those strengths can help you to make your business thrive and recognize additional opportunities for growth. Your strengths are yours and yours alone and can set you apart from your competition. Consider these questions: Why do your customers choose your product and/or service over your competition? What have been the key components to your success? What makes you unique? View your weaknesses as opportunities for improvement. Analyzing your competitors’ strengths and weaknesses may help you identify your own weaknesses. Perhaps you do something well, but not as well as your competitors. Categorize this as a weakness. Remember to focus your energy accordingly, however. Spending too much time attempting to improve your weaknesses can inadvertently hinder your progress. Consider these questions: Do your employees have the proper training they need to complete their daily tasks? What obstacles have prevented you from reaching your sales goals? Could your product or service use improvement? Does your business lack efficiency? If so, where can you improve? External factors like an increase in demand or a rise in stock prices are examples of opportunities. Biting off more than you can chew can create an adverse reaction, but not acting on a potentially beneficial opportunity can also limit your success. Set your expectations accordingly. Not all opportunities are feasible, and not all opportunities will produce growth. Consider these questions: What rising trends can you use to your advantage? What are your competitors doing that you can do better? What other markets can you tap into? Threats, like a new competitor or government regulation for example, are uncontrollable. You can counteract threats, however, by playing to your strengths. You will find proper preparation and education regarding potential threats highly beneficial to your endeavors when confronted with roadblocks. Have a plan of action whenever possible. Consider these questions: Are there any pending regulations or laws that would negatively affect production of your product? Are there any foreseeable changes in public opinion regarding your product or service? Do you have any new or existing competitors that may threaten your current customer base? 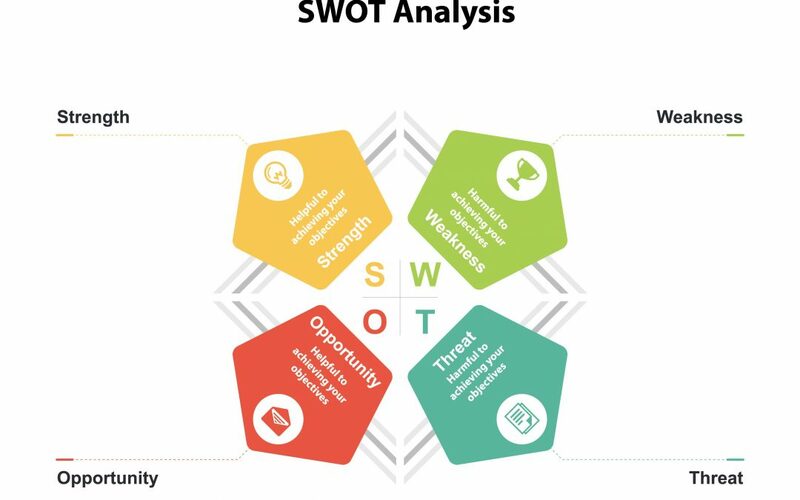 A SWOT analysis is a simple yet effective way for you to assess your business. Remember, you may find it helpful to create a SWOT analysis for each competitor when you perform your competitive analysis as well. 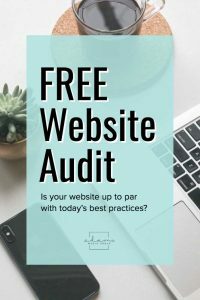 Doing so will provide added clarity and better position your business for success. Click on the downloadable SWOT template to get started.